Preliminary site works are underway for Townsville’s $193 million Channel Capacity Upgrade. 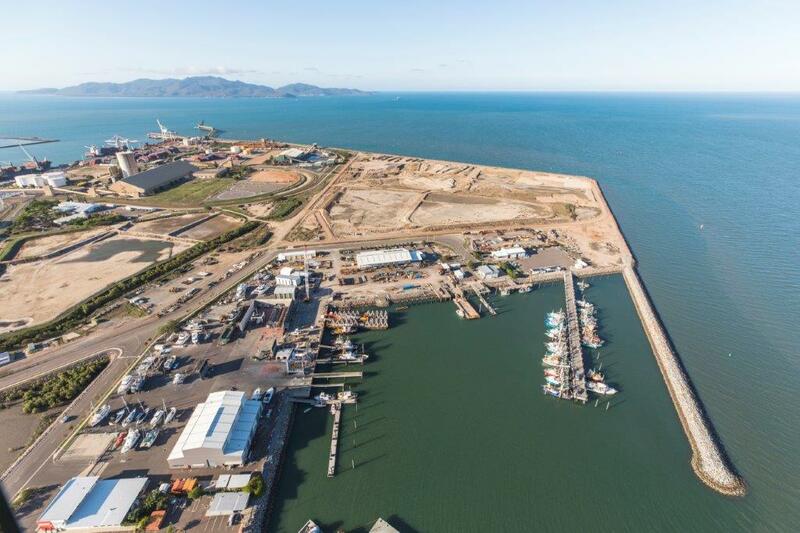 Port of Townsville general manager infrastructure Kim Gebers said the preliminary activities included several work packages to prepare a 10ha site within the Port’s eastern reclamation area to be used for rock receival, storage, staging areas and site offices for the project. “Fundamental to the project is to ensure works are efficient while promoting local economic benefits wherever possible,” he said. “Site preparation earthworks work packages have been awarded to three local companies, including Clarke’s Excavations, Thyxco and Halloran Excavations. Larger earthwork tenders will be released to the market in the coming months and will be available on Qtender. “POTL looks forward to seeing a strong showing from the local suppliers and companies through this process,” Mr Gebers said. Tendering for the construction of a new site access entranceway and installation of water and sewer services has been finalised and awarded to CES Civil, a Townsville based civil contractor, with works to commence in November 2018.